At Topsy Turvey’s we offer a relaxed, family-friendly atmosphere, plus you can literally leave your mark! 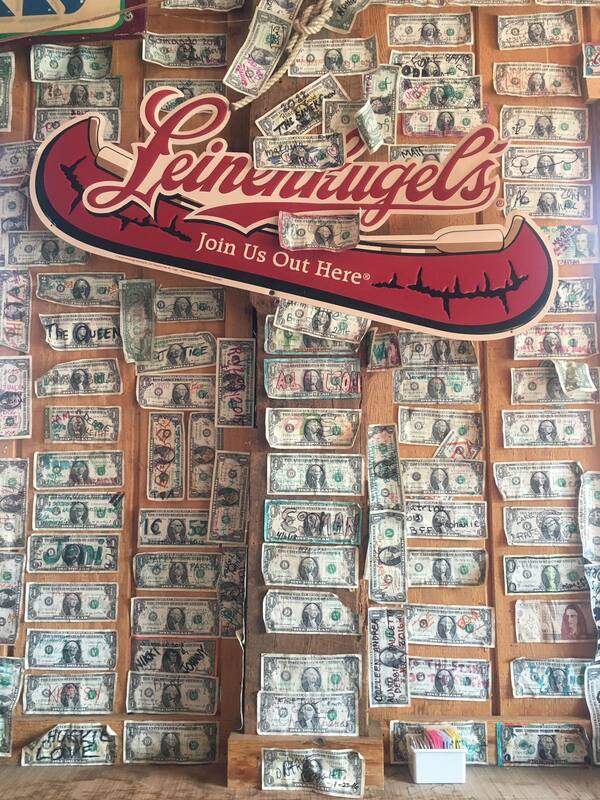 Sharpies are provided at the bar so you can write something on a dollar bill and staple it to the wall, ceiling, or anywhere that looks like your spot. 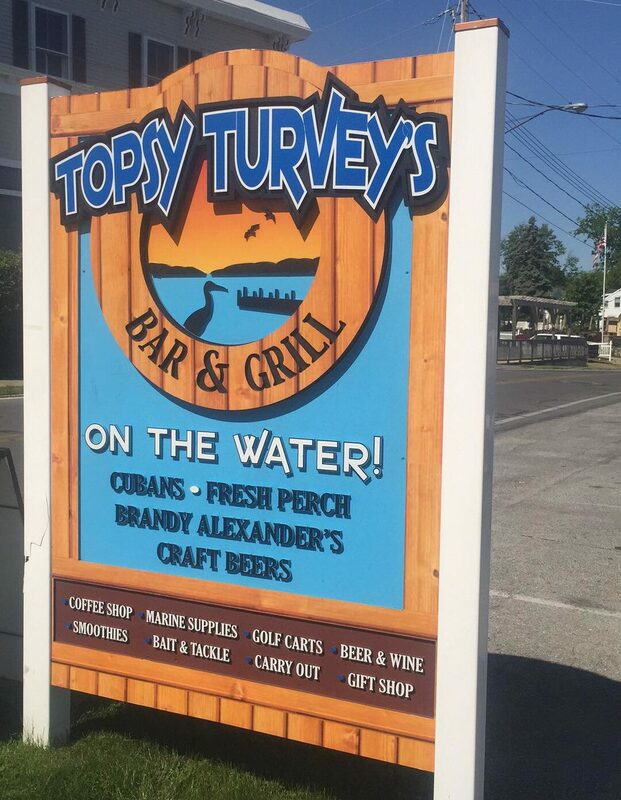 Make sure Topsy Turvey’s is on your list of things to do during your Put-in-Bay adventure! Copyright © 2019 Topsy Turvey's Bar and Grill | Put-in-Bay Ohio. Restaurant And Cafe by Rara Theme. Powered by WordPress.